The Boom J8 is one very popular smartphone of 2016 specially made for music lovers and that's why it comes with a special Boom Headphone. The device has a perfect music performance and brings you comfort and enjoyment of music giving you a perfect sound. 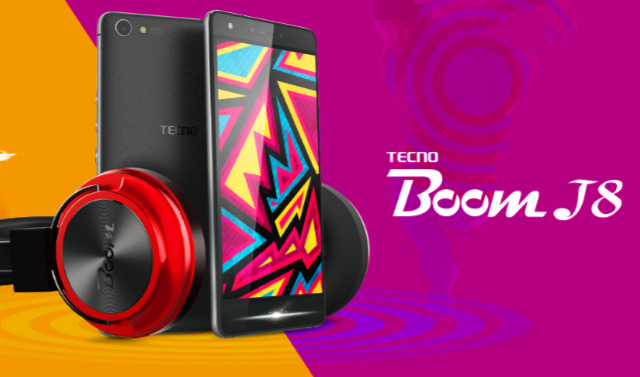 If you love music you've gat to love Tecno Boom J8. The price of the Boom J8 however differs depending on the location and where you want to buy from (online or offline). The advantage of buying online is that it is cheaper than offline and incase you change your mind, most online retailers offers you a chance of 7 days to return it back. Please note that when buying online the device comes in different colors and the price differs depending on the color you want.